Liverpool were desperate to get rid of Mario Balotelli this summer. Jurgen Klopp refused to select him in any friendlies and told the Italian immediately that he was surplus to requirements. So much so, we eventually let him join Ligue 1 club Nice on a free transfer, having spent £16m on him from AC Milan two summers previous. 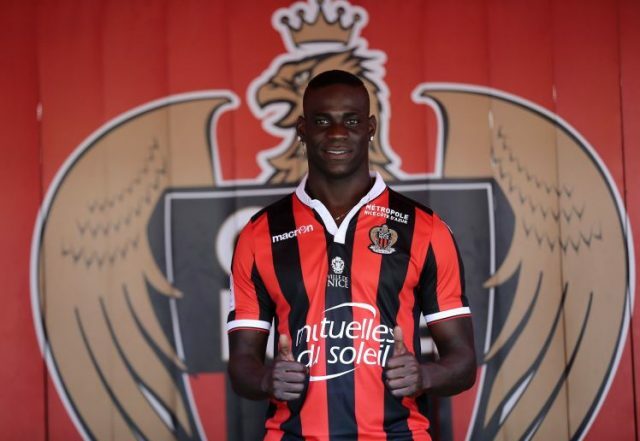 But just in case Balotelli rediscovers his best form.. Just in case… Liverpool have actually inserted a 30% sell-on clause into the deal, according to reliable journalist Mark Ogden in the Independent. So if Mario finally stops messing around, bags 25 in France and earns a transfer to a bigger European club – we’ll get a tidy sum. Probably not the £16m we spent on him, but an amount nonetheless! Not that we’re especially confident of this happening, of course. The Italian’s scored just one league goal in each of his past two seasons, and is always injured – which for some reasons tabloids ignore. The fallout since his departure has been as much Jamie Carragher and Mino Raiola’s fault as his own though, and we wish him luck at his new club. He never had anything bad to say about the supporters, he just wasn’t the forward to replace Luis Suarez. We’re just not sure the French Riviera is the best place for a man so easily tempted. Private: Jean Michael Seri Interested in Move to Liverpool?